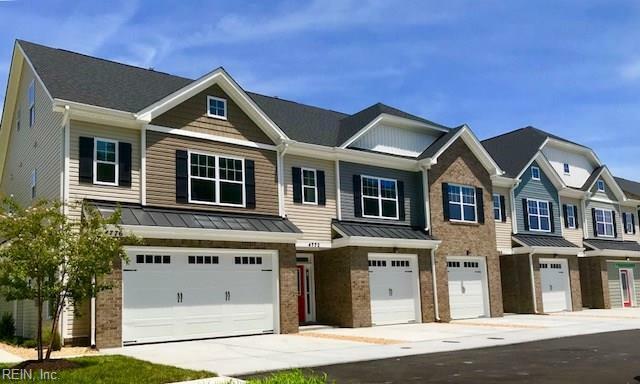 4764 Kilby Dr #4, Virginia Beach, VA 23456 (#10237895) :: Abbitt Realty Co.
*GPS 4708 Indian River Rd, Virginia Beach, VA 23456* Kingfisher model w/2 master bedrooms, loft & sodded/fenced backyard ready NOW! 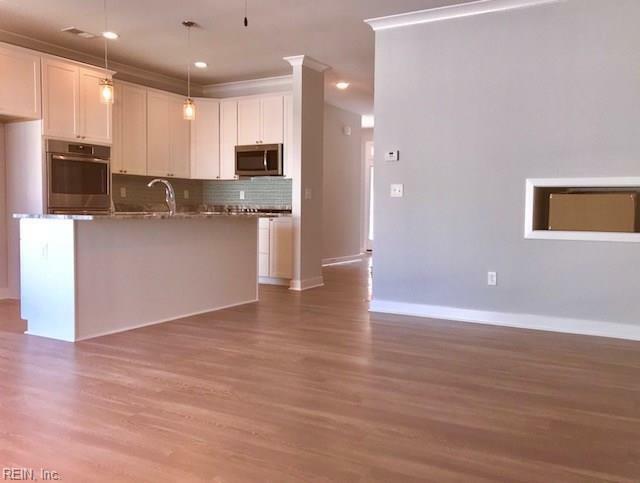 You won't find pricing like this for new construction anywhere else in Virginia Beach. 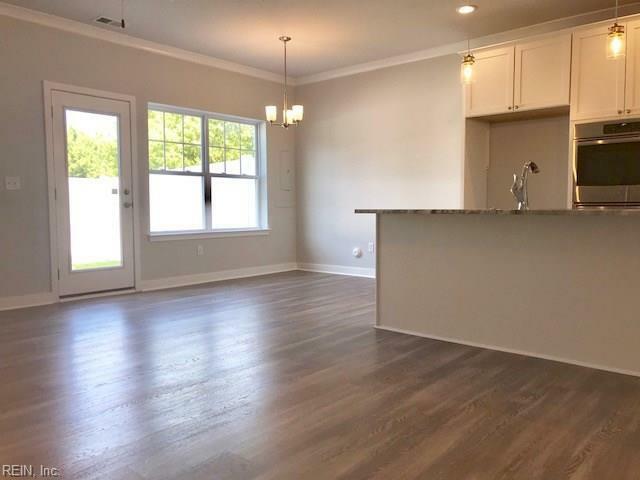 Designer selected interior features includesgranite counters, stainless steel appliances, gas cooktop & double ovens, fully wrapped shaker style cabinets & glass tile backsplash in the kitchen. 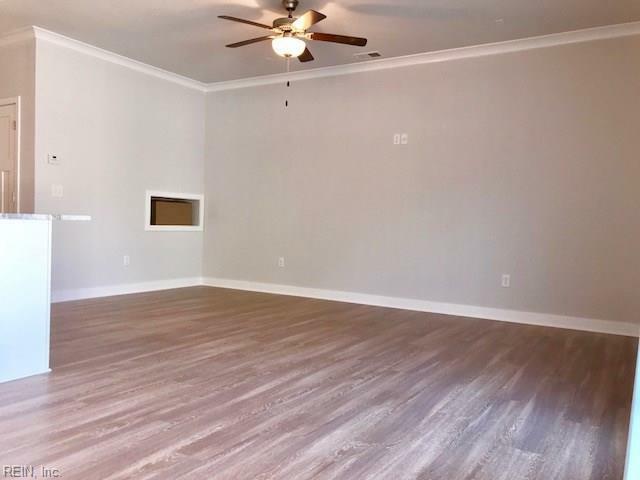 Commercial grade luxury vinyl plank tile throughout living spaces, tankless water heater, structured wiring throughout home, surround sound pre-wire in the great room +more! Over $28,000 in free upgrades. Seller to pay up to $7,500 in closing costs with use of builder approved lender & closing attorney. VA Buyers $99 moves you in. Ask for details. Enjoy hiking, fishing, canoeing, kayaking, paddle boarding & golfing at Stumpy Lake across the street! Enjoy living in a serene setting yet within minutes of all area bases, shopping, beaches and entertainment.